The Wutai International Institute of Buddhism, with assistance from East Asian Cultures and the Buddhist Studies Forum and the FROGBEAR project (www.frogbear.org) at the University of British Columbia (UBC-BSF) in Vancouver, Canada, cordially invite applications for an intensive program on Buddhist Studies, June 2-10, 2019. HAO Chunwen 郝春文 (Capital Normal University 首都師範大學): (2.a). 從衝突到融合—中古時期社邑與佛教的關係；(2.b). 敦煌寫本齋文的分類、定名及其文本結構. YANG Baoyu 楊寶玉 (Research Institute of History, the Chinese Academy of Social Sciences 中國社會科學院歷史所): 晚唐敦煌寺學教育瑣言. In addition to participating in these lectures, student participants will also be encouraged to participate in a conference on Buddhism and education (details available at here) and to present their research papers to their program instructors, lecturers, and their peer participants. Outstanding students will be selected and invited to carry out short-term (6-12 months long) research at UBC and UBC’s partner universities in East Asia, Europe and North America that are linked together through a large SSHRC-sponsored international and interdisciplinary project on Buddhism and East Asian Religions (www.frogbear.org). This may further bring them the opportunity of pursuing doctoral degrees or doing postdoctoral research at these top universities. Senior undergraduate students and graduate students specializing in any Buddhist East Asian religious tradition(s) and , and postdoctoral fellows working on relevant fields, are encouraged to apply. Please direct applications and inquiries to buddhistseminarandfieldwork@gmail.com. Please submit applications before April 30, 2019. Each application should include (1) an application form (to be provided upon request via the above email address), (2) updated curriculum vitae, (3) one writing sample, and (4) a reference letter (to be emailed by the referee directly to the above email address). To guarantee sufficient interaction of student participants with instructors and between student participants themselves, student enrollment is limited to 30. 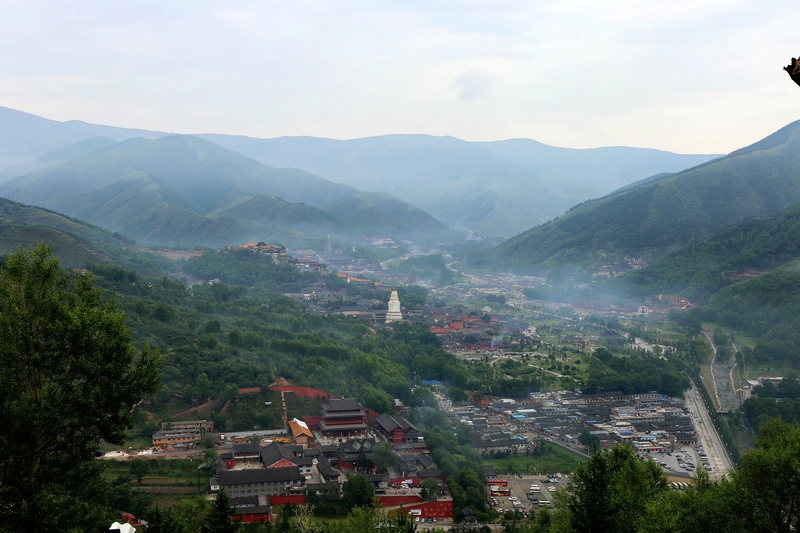 In addition to being exempted from all tuition and administration fees, a successful candidate may receive free meals and accommodation during the program period although it is his or her responsibility to arrange his or her trip to Wutai, and there is an administration fee of RMB ¥2,000 (≈US$300) each.